Product Description Gemstone Name : Natural diamond Number of Pieces: .. Product Description Gemstone Name : Burma blue sapphire unheated Number of Pieces: .. Product Description Gemstone Name : Natural green emerald Number of Pieces.. Product Description Gemstone Name : Untreated old burma ruby(only heated) .. 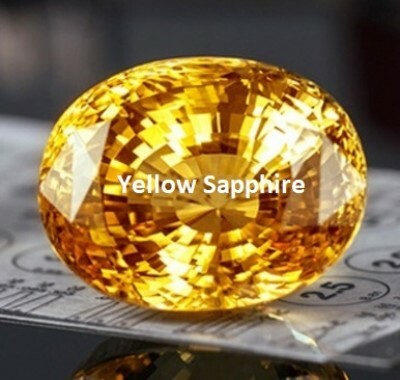 Product Description Gemstone Name : Natural Yellow Sapphire Number of Piec.. Product Description Gemstone Name : Natural blue sapphire Number of Pieces: .. Product Description Gemstone Name : Natural Mozambique ruby Number of Pieces: .. 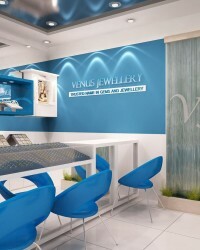 Since 2009, Venus jewellers is well known brand name in gemstone world. We are not selling any fake, low prices or cheap quality gemstones like other online marketplaces. 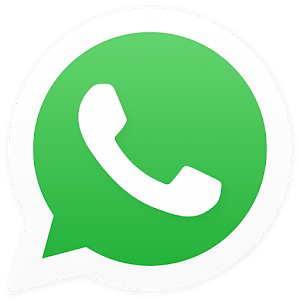 Our gems are certified, highest quality & hence they are not cheap at all, so if you are looking for cheap, low prices, money wasting material you can close our webpage now. Click for our past customer's Google Reveiw to beleive us..
99% satisfaction rate within our more than 19K customers.